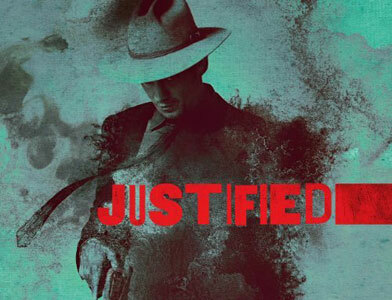 Amazon has announced episodes of the FX series Justified are being made available to Prime members at no additional cost. The episodes are currently available to purchase for $1.99 each, or within a discounted season pass. But the addition to the Prime library will give subscribers access to all four season of the western crime drama. 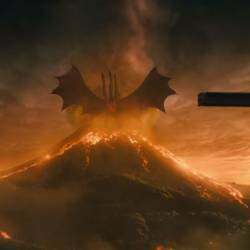 The agreement with Sony Pictures Television apparently gives Amazon exclusive online subscription distribution rights. Justified episodes are available to stream in HD quality. Amazon will also add the crime drama The Shield to the Prime Instant Video library. All episodes from the show’s 7 seasons, currently available to watch at $1.99 each, will be soon be available to watch at no additional charge for subscribers. “Justified and The Shield are two fan-favorites on Amazon,” said Brad Beale, Director of Digital Video Content Acquisition for Amazon. “We know Amazon’s Prime Instant Video service is the ideal platform for viewers to see their favorite episodes of these critically acclaimed series and to also open the show up to new audiences who we know will quickly get hooked on them,” said John Weiser, President of US Distribution for Sony Pictures Television. Amazon’s Prime Instant Video service is compatible with Apple’s iPad, iPhone and iPod touch, Kindle Fire, Kindle Fire HD, PlayStation 3, Roku, Xbox 360, Wii and Wii U, as well as compatible TVs, Blu-ray Disc players, PCs and Macs. Update: Seasons 1-3 of Justified now queued up and ready to stream.